The popular of Anchorage is nearly 10x greater than Fairbanks, which ranks 2nd. Up third is the capital city of Juneau, and then there are a number of much smaller cities like Happy Valley, Big Delta, and Fox Fiver that have under 1000 citizens. Alaska is a very unique place, and with such a sparse population in some areas, there are certain healthcare challenges, especially when it comes to assisted living. Having said that, there are many aspects of Alaska and the way this state is governed that help when it comes to assisted care facilities, as well. For instance, the state of Alaska collects very little tax dollars, leaving you with more of your income to spend as you need to. The cost of living is very low when compared to the rest of the United States of America as well, which results in even more of your money staying in your pocket. In many of the cities of Alaska, senior citizens beyond a certain age are excluded from having to pay taxes on their property, as well. Along with physical care in a setting meant to feel like home, in Alaska they also put a lot of importance on mental health care for residents who require additional assistance. Some of the basic requirements for every facility are detectors for carbon monoxide along with smoke detectors in various locations throughout the home or facility, and in certain cases additional safety features will be required, which include, but are not limited to, a sprinkler system in the event of a fire. Typically, this is exclusive to larger facilities with more residents, and smaller locations may not have this requirement. Facilities are required by law to perform fire drills for each shift of staff four times per year, so each employee should experience four of these drills in a yearly basis. For homes with more than half a dozen people living there, fire safety inspections are required every couple of years and may include things like checking the evacuation plan, ensuring drills are being performed and logged accordingly, and ensuring that the sprinkler system is working correct and that fire extinguishers are working correctly in case of an emergency. 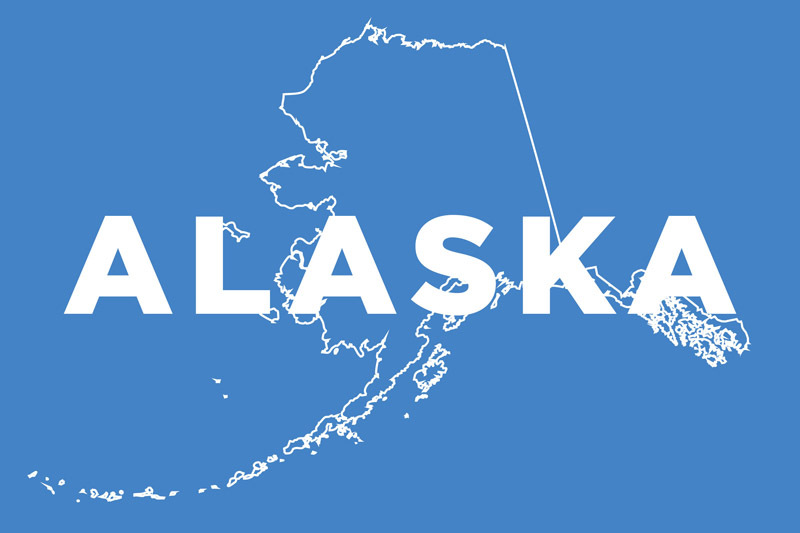 Please note that not all cities in Alaska have their own facilities, and if you’re from one of the smaller areas you may need to move to a larger, more densely populated city to have the care needs of yourself or a loved one met. Due to a variety of factors, despite the lower taxes and cost of living, health care in Alaska is proportionally more expensive than other areas in the country, and the future of funding is currently up in the air. None the less, in the grand scheme of things, the lower cost of living and the higher cost of health care in particular can possibly cancel each other out. Requiring the care of a nurse for more than 45 consecutive days doesn’t disqualify you from living in an assisted facility in Alaska, and the particular facility is able to help facilitate such requirements, with the condition that they don’t interfere with the care of anyone else living in the facility. However, if the nursing is required 24/7 for those 45 days, then the resident may not be admitted. 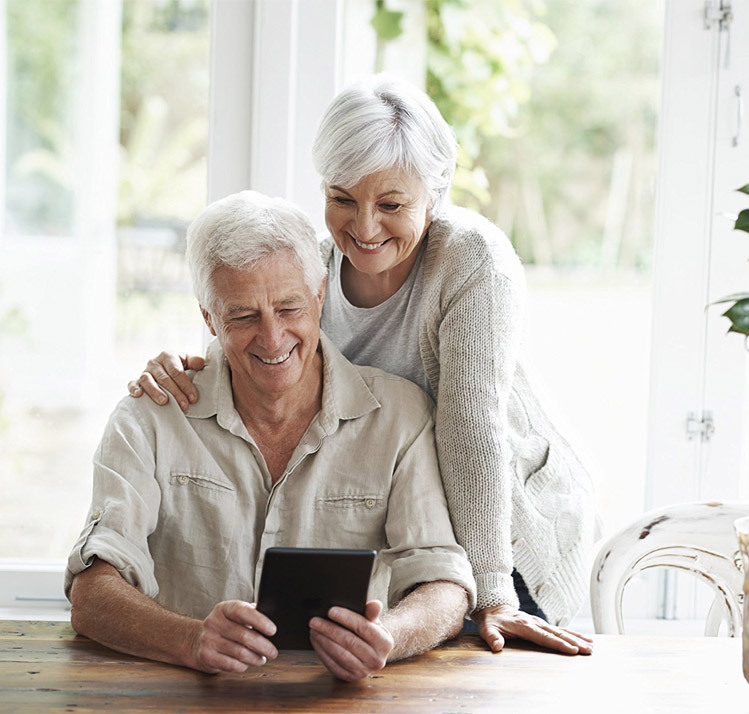 However, if around the clock care isn’t require this can be quite beneficial, because if a resident is going through a rough patch with their health, they’re not forced to seek treatment elsewhere, they can stay in the same facility which makes things a lot easier on them, and in many cases on their family as well. For skilled nursing care, it’s typically required to make arrangements, as not all facilities have nurses available on a regular basis. Nurses may travel from facility to facility as needed. As far as restrooms, a minimum of a shower or bathtub (or both), a toilet, and a sink is required for every 6 residents living in a facility. A facility with 60 residents, for example, requires 6 of the aforementioned fixtures to be installed and functioning. Quite surprisingly, to work directly with residents in Alaska, staff at the home isn’t required to have any special training. This can vary by location to location, as some facilities may have higher or different standards, but legally somebody who is 16 can start working with residents of a care facility. At the age of 18, they can work with residents without any direct supervision, and at the age of 21 they’re eligible to become supervisors of the facility. Residents may be able to administer their own medication, or it may be administered directly by a nurse or another care professional. If the patients are responsible for administering their own medications, it may still be supervised by a health care professional or another caregiver from the facility. For specific nursing and health care, facilities will provide nurses as required for the resident. Medicaid in Alaska does cover at least some of the costs of assisted living for you or your family members or dependents. Finding a facility that’s a good fit is important, and an evaluation before moving in can help to ensure that they’re meeting the needs of all residents. Not only is the care of you or your loved one a priority, but ensuring that other people’s care isn’t disrupted as well. This initial assessment helps to create a plan tailed to each person.